January 2016 - Wylie & Co.
It’s no secret that our love for Slack runs true and deep. About a year ago, we stumbled across Slack and decided to try it out. Since we are all online working together all day, we thought it might help cut down on the crazy amount of emails we were sending to each other – and it did! We fell instantly head over heels with Slack, and shared some insider tips on how to get more out of Slack, how to make a To-Do List in Slack, and how to have fun with Slack by having GIFs pop up by when using certain keywords. 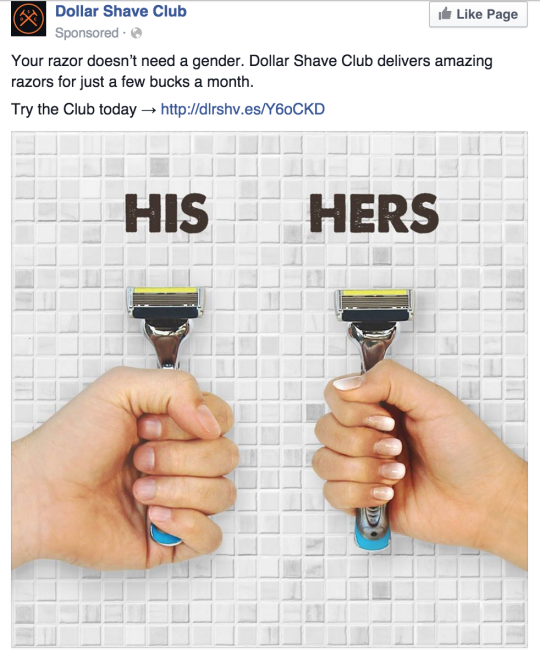 And over a year later, we still love working – and playing – in Slack. So we thought it might be fun to share some more ways to have fun with Slack! 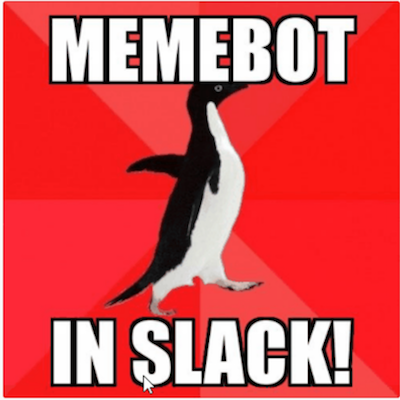 You can create your own memes in Slack! Trust me, we had some laughs playing with this one! Need to make an important decision like what to have for lunch? 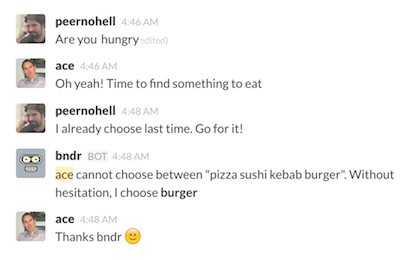 bndr is there for you! And this article at The Next Web shares some fun Slack integrations and features that will make your work day fly by (or at least make you laugh a few times throughout the day!) You can make yourself into an emoji, create a custom loading page, pretend to be a celebrity, and kick people. My favorite is that you can set reminders for yourself. Let’s say we have our Monday morning conference call coming up in a half an hour, but I have my nose buried in other important stuff and I’m afraid I’ll forget about it. 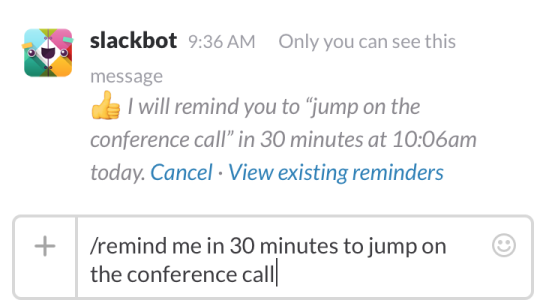 I can type /remind me in 30 minutes to jump on the conference call and Slack will privately remind you to do it. What are your favorite Slack features and integrations? 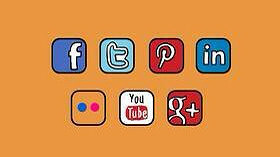 We are always looking for new ones! Pr oTip: It happens. Just double check and triple check to make sure it doesn’t happen to you.